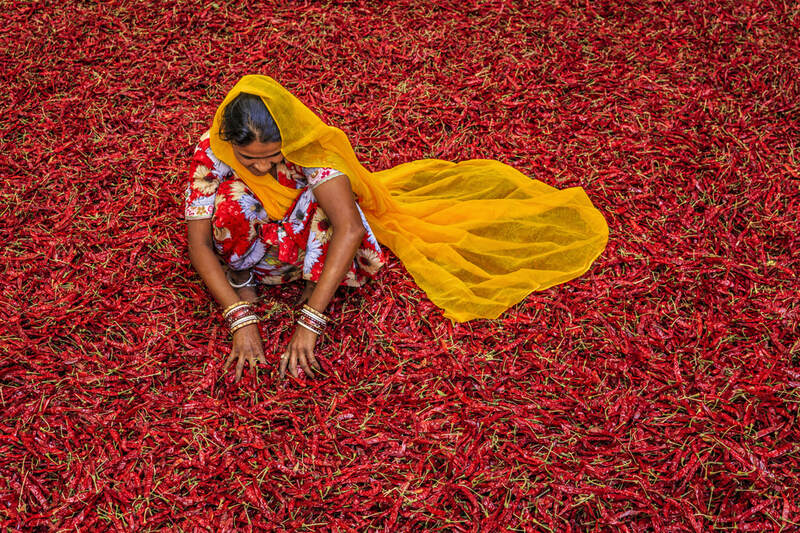 India is a land of contrasts, colors and spice. 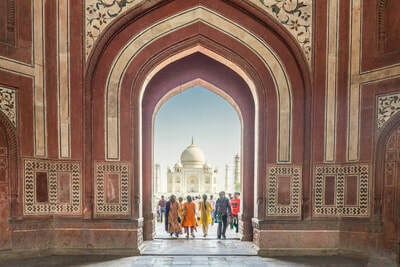 Its 35 UNESCO World Heritage sites — including the monuments at Hampi the 14th century Hindu Kingdom; the renown marble Taj Mahal; and Agra Fort--make it one of the world’s most intriguing places to visit. See Old Delhi and the remnants of the Mughal Empire. The incredible diversity of new and old India in Bangalore and Mumbai, or travel to Kolkata, the cultural capital of India with its colonial past. Each city has a unique offering a fine and performing arts including theater, music, and both classical and folk dance with colorful costumes. 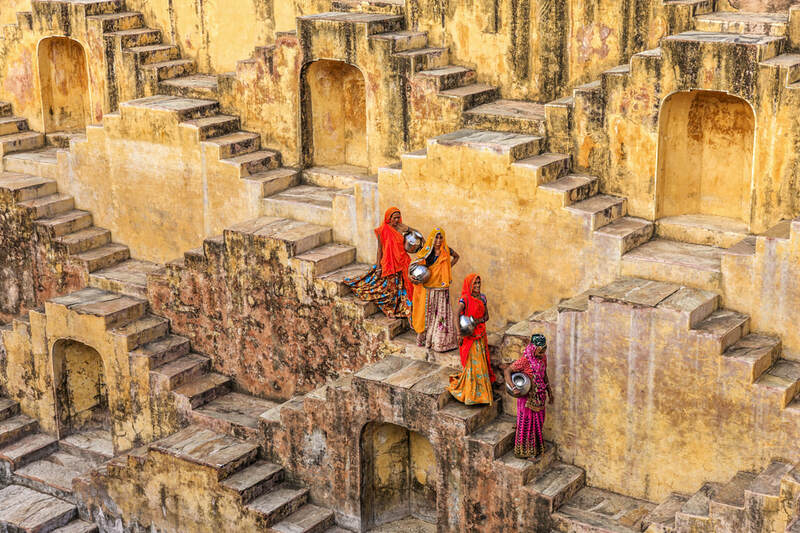 For those interested in shopping, there is no shortage of opportunities with bazaars, markets, emporiums, street stalls, and malls brimming with textiles, art, and jewelry. The cuisines of India are as diverse and tantalizing as the country itself. Try dhal, lentils prepared in dozens of ways; dosa, rice-flour pancakes; thali, a meal in itself of rice, curries and meats; samosas, and chai tea.